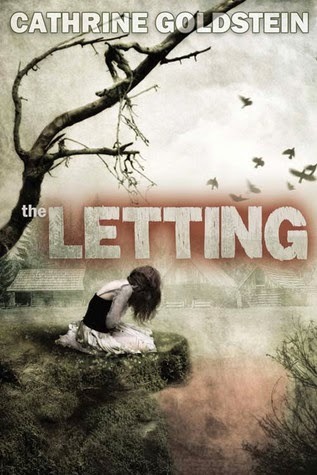 THE LETTING IS ON SALE FOR ONLY $.99 March 11-25! He takes a step back away from me, but I go on. Given my love for cities and all that is gritty, my new obsession with trees really has me stumped. (Sorry.) Maybe it’s because trees are the inspiration behind my new YA/NA novel, THE LETTING.